Fix Wi-Fi, LTE Connectivity Problems on iPhone XS and XS Max: iPhone keeps on adding some brand new phones in their collection. At every Apple event, the officials launch some impeccable iPhones which come with the whole bunch of new features. Apple recently launched iPhone XS and XS Max. The newly launched iPhones has set the stage on fire as they are having some latest features which some brand new application. However, the story is not the same for every user. Some users have reported some major problem in terms of Wifi and LTE connection. They are saying that they are having a problem when they are trying to connect their phone with wifi. In this blog, we will be elaborating the issues and will also try to solve the problem. Fix Wi-Fi, LTE Connectivity Problems on iPhone XS and XS Max: According to the reports, the user of iPhone Xs and XS Max are experiencing some major problem in terms of internet connection. They are not able to connect to a particular Wifi. According to them, the LTE connection is very weak and hence the internet connection is weak. These reports have come from apple community, Reddit and various social media sites where users are discussing the same problem. Let’s have a look at the problem separately. Fix Wi-Fi, LTE Connectivity Problems on iPhone XS and XS Max: Wifi issues in iPhone Xs and XS max are very easy to figure out. One of them involves switching to 2.4 GHz networks from 5 GHz network. As a result, the internet connection is getting weak. Let’s see how to resolve the same issue. 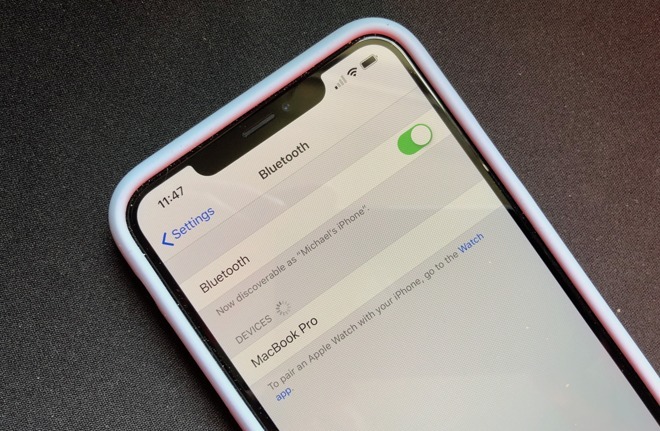 Fix Wi-Fi, LTE Connectivity Problems on iPhone XS and XS Max: It’s very easy to solve the problem of Wifi in iPhones. You just need to simply update your device. It will help you to solve the problem of Wifi issue. 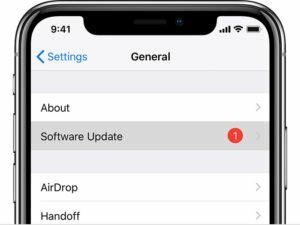 iOS 12.0.1 update will most probably rectify the issues with Wifi in iPhones. If you don’t know how to update your device follow the steps below. Settings —> General —> Software Update. Fix Wi-Fi, LTE Connectivity Problems on iPhone XS and XS Max: Does iOS 12.0.1 Fix the LTE Problem? The answer is simply no. As some user has reported that after the update they have not got rid of the LTE problem. The reason behind it is that Apple has still not found the patch in iOS 12.0.1 to resolve the problem of LTE issues in iPhone. Stay tuned for apple next iOS update because Apple may be releasing the update soon. Fix Wi-Fi, LTE Connectivity Problems on iPhone XS and XS Max: Given below are some tips and tricks which will help you to solve the problem with slow internet connection. Try toggling Airplane Mode on and off to see if it allows your iPhone to reset its antennas. Similarly, you can toggle LTE on and off by going to Settings —> Cellular —> Cellular Data Options. If these methods don’t alleviate any slowness, you can try resetting your network preferences. You’ll have to reconnect to Wi-Fi network, but it may just fix the bug. Just go to Settings —> General —> Reset, and tap on Reset Network Settings. If you have tried almost all the tricks and still you haven’t got rid of this problem of slow connection, have some patience iOS update may get released soon. Keep following us to know more about how to solve the issues which you may encounter.